In June 2017 the list of job positions for which Ukrainian and Serbian citizens do not need work permits in Hungary has been extended. The statement of the Ministry for National Economy published lately in the Official Bulletin lists already 41 permit excempt job positions. The regulation covers for example qualified IT experts, engineers, programmers, drivers, skilled construction workers, sewing-women, carpenters and nurses. The complete list can be also accessed on our website: www.settlers.hu/hu/hianyszakmak_201706. The possibility of obtaining employment purpose residence permits with a simplified process is given for the job positions included in the list and in case of Ukrainian and Serbian citizens only. Exceptionally, employment through temporary work agencies is also possible. 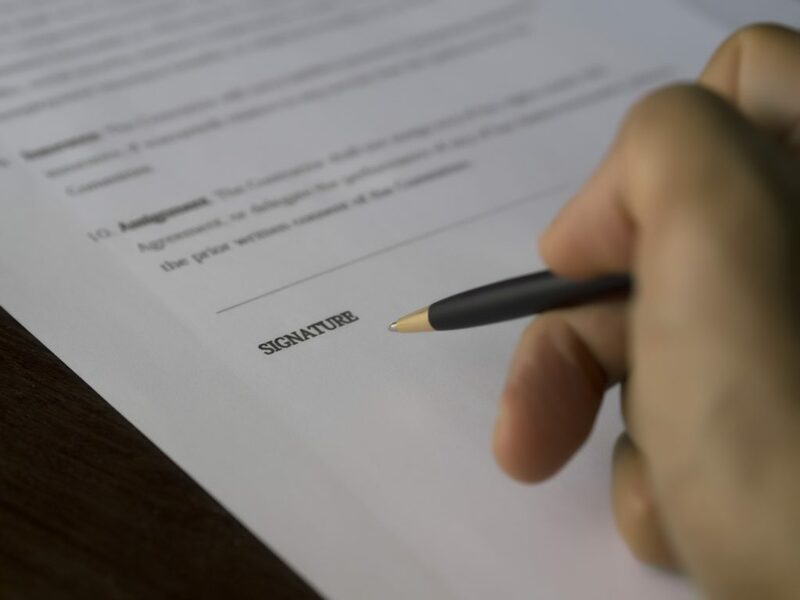 Employers are obliged to register the permit excempt employment with the Labour Office, at least on the day of employment start, as well as termination of the employment at least on the day following the day of termination. 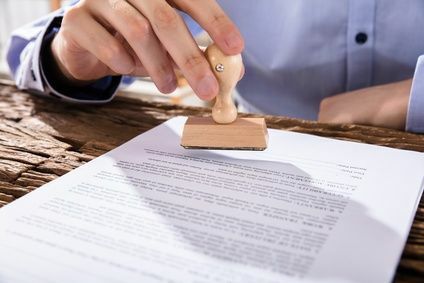 The employer must retain the document and certificate concerning starting and terminating employment for three years following termination of the legal relation. Serbian and Ukrainian citizens possessing biometric passports can reside and work for 90 days in Hungary without visa, but after 90 days they must obtain residence permits. Serbian and Ukrainian citizens must present proof of their professional education to the employer at the beginning of their employment; for the residence permit application, in case of job titles requiring higher education, the Immigration Office requires the non-official translation of the document proving education. The Immigration Office provides an 8 days’ accelerated judgment process for the employment purpose residence permit applications. Ukraina has been visa excempt since June 2017, so Ukrainian citizens having biometric passports can travel to Hungary for business or private reasons without visa, and during a 180 days’ period they can stay maximum 90 days in total in the Schengen countries. Serbian citizens can travel to Hungary without visa since 2009. The legal representative submits the application to the competent Immigration Office. In this case, a document duty of 180,000 HUF must be paid for each submitted application. The Ukrainian/Serbian employees submit their applications to the Hungarian consulates. In this case no duty is to be paid. With this method, the process takes longer, because consulates manage bulk requests very slowly. Our company possesses significant experience in managing both methods, either in case of direct employment or employment through temporary agencies.